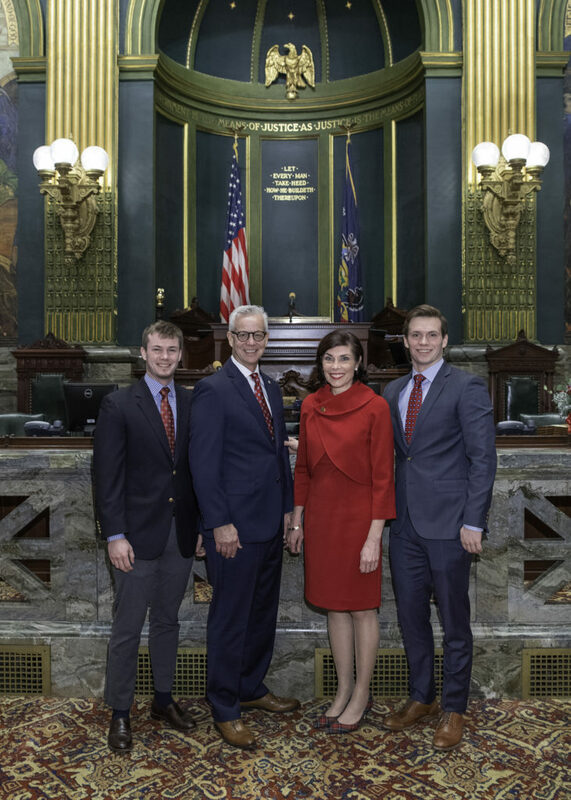 Earlier today, in front of hundreds of Pennsylvanians – including over 100 from York County – I took the oath of office to represent the residents of the 28th Senatorial District. 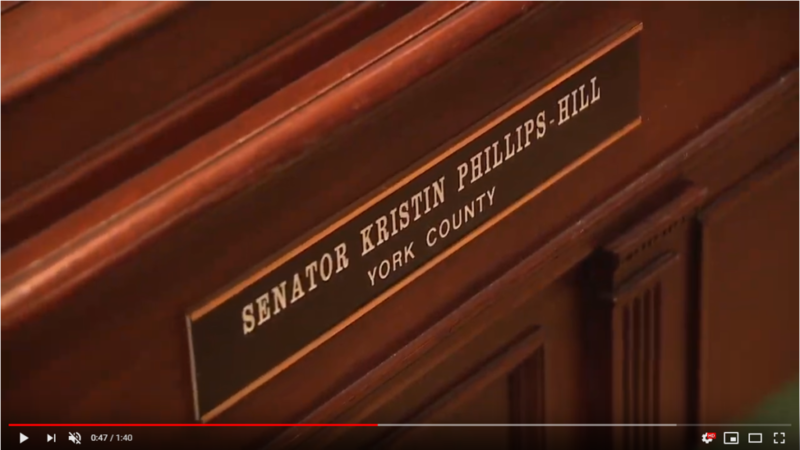 I am extremely humbled by the trust that the people have placed in me and honored to represent more than a quarter million residents from York County. Watch today’s Senate swearing-in ceremony here. 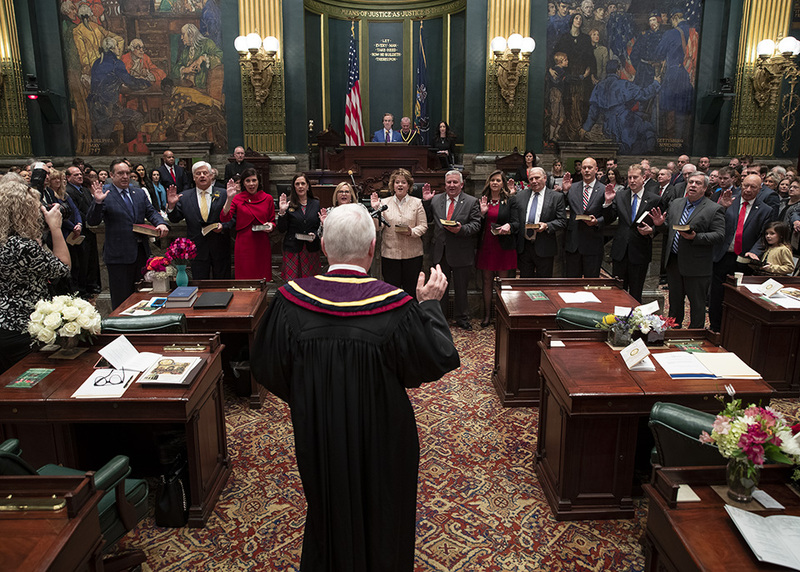 I began this journey out of great concern for the future of our state and our communities and a belief that business as usual in Harrisburg just was not working. 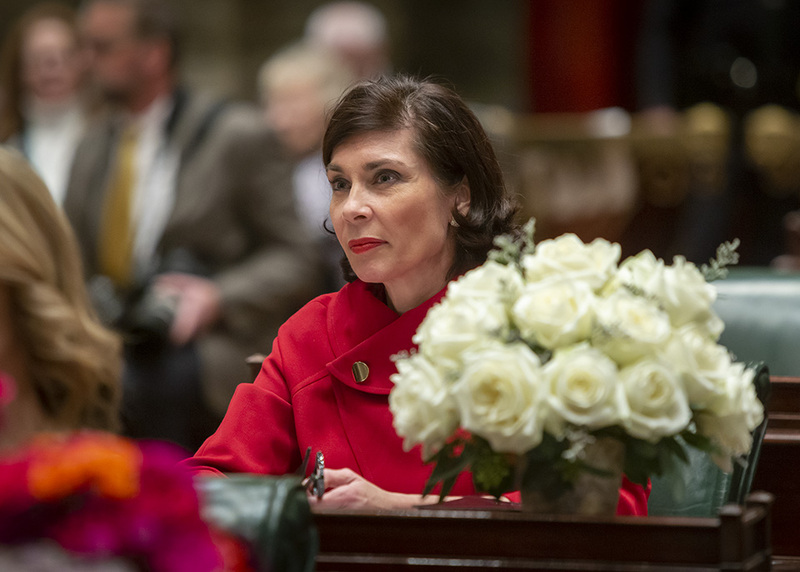 My experiences as a mother, small business owner, school board director, and as a state representative have provided a solid foundation to be a leader in the state Senate. 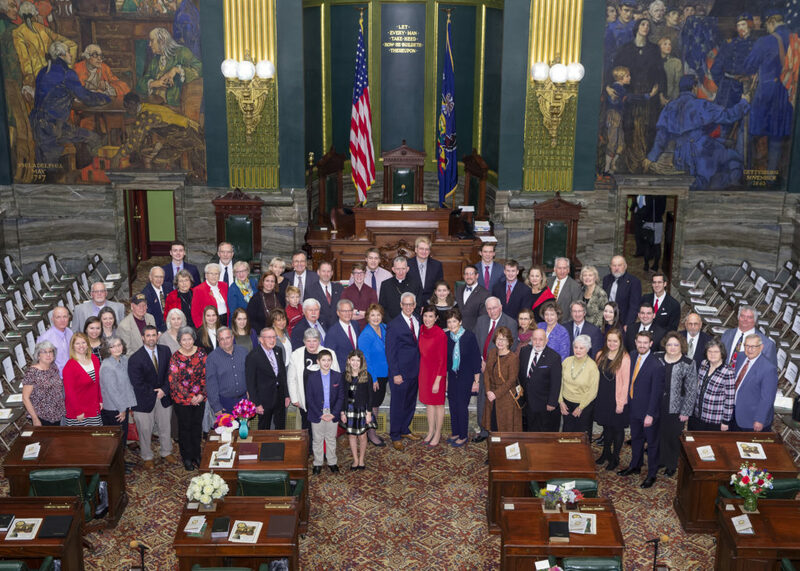 You can read more about today’s Senate swearing-in ceremony here. The people of York County sent me on a mission to lead by example, rein in government overreach and overspending, find ways to move Pennsylvania forward when it comes to job creation and economic competitiveness, and help homeowners achieve school property tax relief. Following swearing-in, I discussed my top priorities as the newest senator for the 28th District. You can watch my interview here. 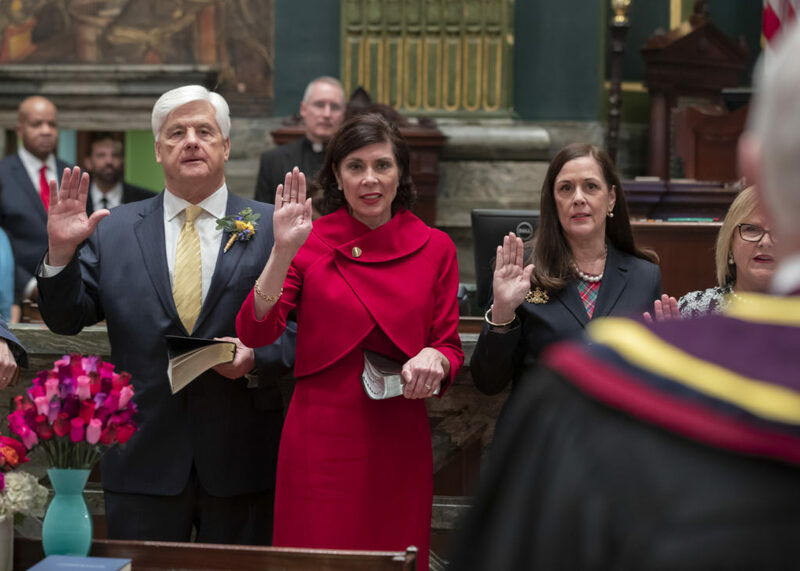 Today’s swearing-in ceremony marks the official start to the 2019-2020 legislative session. I’ve already circulated several memos to my new colleagues with details of forthcoming proposals I will be sponsoring in the senate. You can read those memos here. I will work diligently to find commonsense solutions to our state’s challenges. However, please know that I am most effective when I hear from you. Please do not hesitate to reach out to my office or contact me via email. Thank you to those who have shared kind words and well wishes with me on Facebook, Twitter, Instagram and email over these last few weeks. It means a lot to me when I hear from you and I will always value your feedback and opinions on the important issues facing our Commonwealth.